We offer a wide range of Plasticizer Powder, which is based on sulphonated melamine polycondensate polymer. 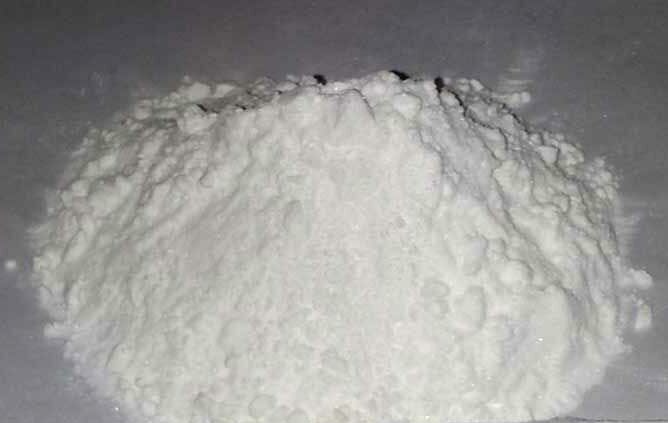 Our Plasticizer Powder can be availed by the clients in bulk quantity. Plasticizer Powder, which we provide, is used for increasing the ultimate strength of concrete. We provide Plasticizer Powder on the most competitive prices.